Monotremes are the only egg laying mammals in the world. The platypus and echidna are monotremes. Marsupial mammals constitute 334 species of mammals and include animals such as wombats. The word marsupial comes from the Latin word “marsupium” which means pouch. Welcome to Amanda Brandl's true blue Aussie collection, Monotremes & Marsupials. Watch the blog tour by following along on Facebook, Instagram and LinkedIn as talented makers from all over the world share their projects! 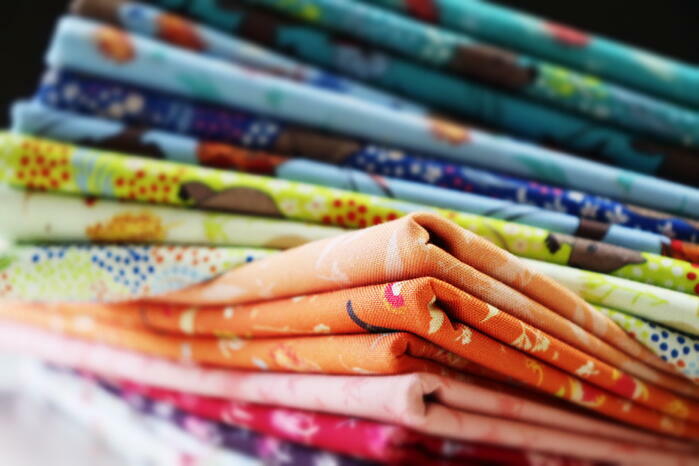 Before we sent this delicious fabric off to the sewists, I simply couldn't resist getting the camera out to take photos of all the colour combinations these ladies have chosen! 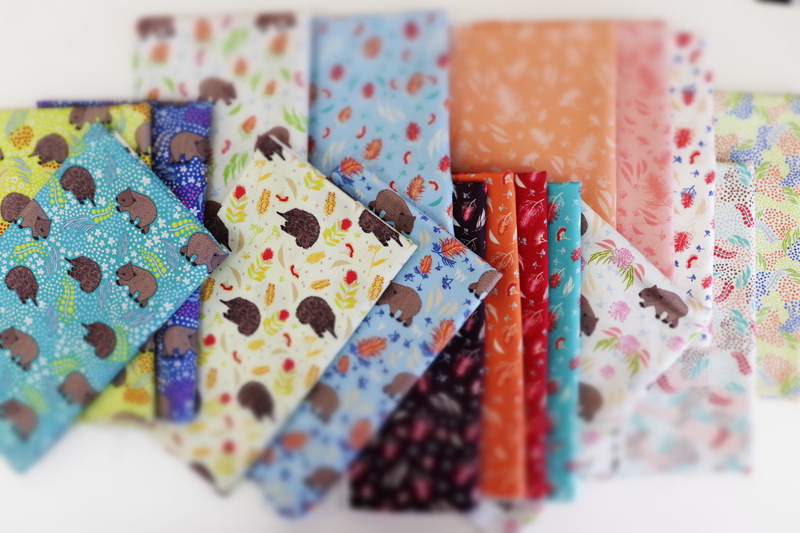 It was clear to see how everyone has chosen different combinations of the Monotremes & Marsupials collection - be it the light pastels or the deeper and brighter colours - in view of making something totally unique! 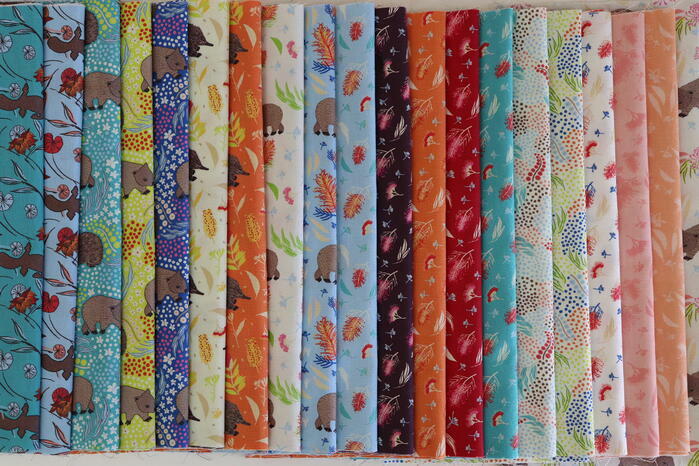 Watch this space for more fabric combinations!! Hop in and get ready to learn about what's going on!